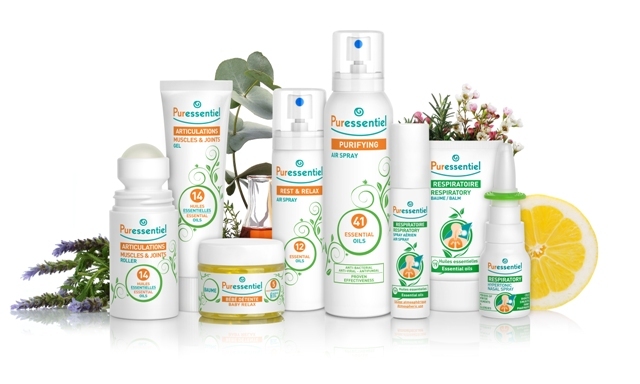 Puressentiel, a French aromatherapy brand has appointed Fuel PR to handle PR across its range of natural products. Created in 2005 by Isabelle and Marco Pacchioni, Laboratoire Puressentiel is the European leader of aromatherapy products sold in pharmacies. In 2013, it held 27% of the market share in France. In nine years, Puressentiel has developed a range of 140 products that offer ready-to-use formulae, combining essential oils and the purest active ingredients, designed to take care of the day to day healthcare needs of adults and children. Their UK range includes products for purifying indoor air, easing joint or muscle pain, improving respiratory well-being, and aiding sleep and relaxation. The family run company already has a strong following across 50 countries, selling one product every two seconds worldwide, and is now bringing its 100% natural, sustainably-sourced products to the UK. For further information please contact Ali (Ali@fuelrefuel.com) or Leandra Cardozo (Leandra@fuelrefuel.com) at Fuel PR.